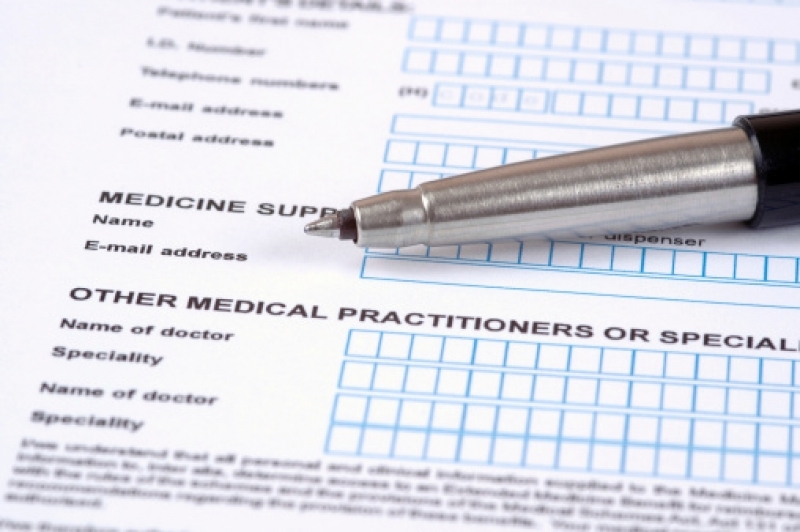 During your first visit our office, you will fill out a complete medical and dental history form. Here, you can read about what we need to know, and why we need to know it! Why does my orthodontist need to know my medical history? The medical and dental history forms you fill out are an integral part of the registration process during your first visit. They include questions about lifestyle particulars (such as whether or not you smoke, or if you play impact sports) and your personal and family medical history. In combination with the information we gather during your initial examination, the information on your medical history form will inform the specific treatment plan we develop for you. 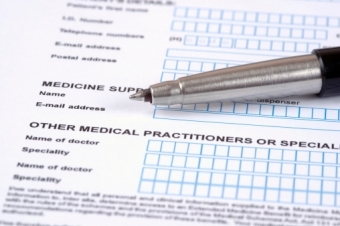 When you fill out your form, be sure to include everything you know about your past and present state of health and any medications you are taking. Many diseases that affect other parts of your body can also affect the health of your oral health (sometimes in unexpected ways), and for this reason, they may alter the course of treatment we develop for you. Diabetes is a good example of this. Because it can increase the risk of periodontal disease, we’ll know that we should choose a teeth straightening option for you that makes it as easy as possible to keep your gums clean and healthy during treatment. Medicines you take can also have an impact on your dental health. For example, certain medications can cause dry mouth, and dry mouth will increase your risk of cavities, since you may not be producing enough saliva to sufficiently wash away food residue and bacteria. Additionally, we need to be sure that any medication we prescribe as part of your orthodontic treatment won’t be in conflict with something you are already taking. If you need to undergo jaw surgery as part of your treatment plan for instance, then a medication you take may mean we have to change the type of anesthesia we use. Given the above information, it will come as no surprise that we need to have your most current medical information on file, so be sure to update us any time your health status changes. This includes letting us know if you change medications, are pregnant, smoke or develop allergies. We cannot and will not release any medical information you provide us without your explicit consent. There are not very many circumstances under which we will ever have to ask you for this permission. However, we may ask you to sign a consent form so that we can release your medical information to your insurance company for your health insurance benefits. If you have any additional questions about the contents of our medical and dental history forms, feel free to get in touch with Coquitlam Family Orthodontics. We’ll be glad to help!